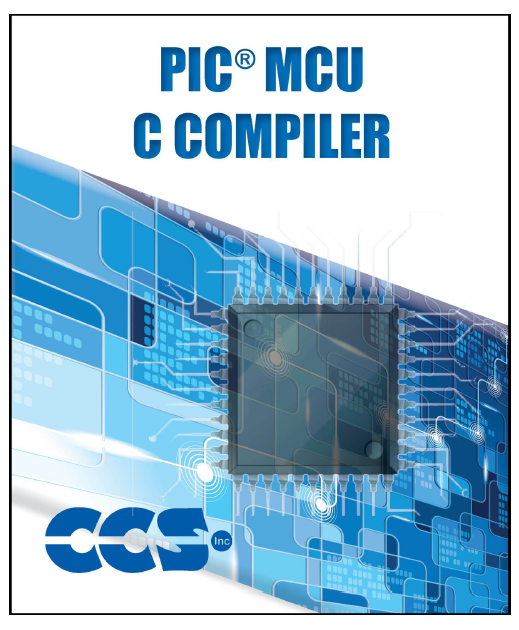 Electronic projects using Microchip PIC® microcontrollers for hobbyists and students with C codes and simulation files. 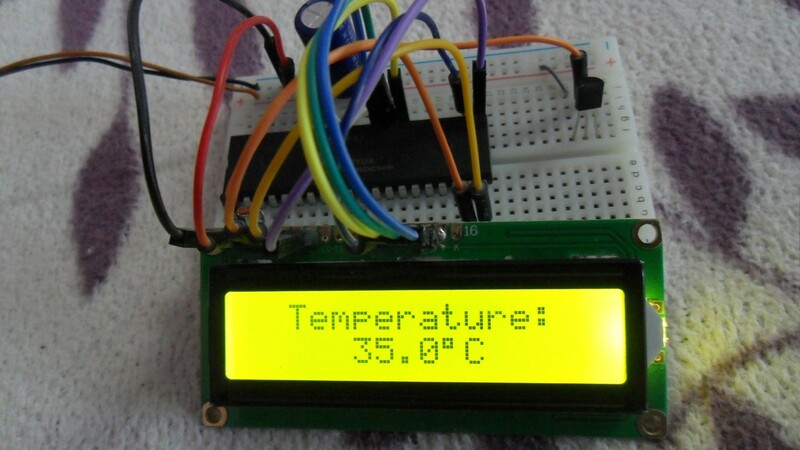 A thermometer can easily be implemented using the low cost analog temperature sensor LM35. The LM35 temperature sensor is three pin device (VCC, OUT and GND) with an output voltage linearly related to Centigrade temperature. Since the LM35 output varies with dependent to the temperature we need ADC (Analog-to-Digital Converter) module to measure this voltage. The ADC module converts analog data into digital data. This article shows the interfacing of the LM35 temperature sensor with PIC16F887 microcontroller. The PIC16F887 microcontroller has one 10-bit ADC module with up to 14 channels. In this example one channel for the LM35 output is needed. 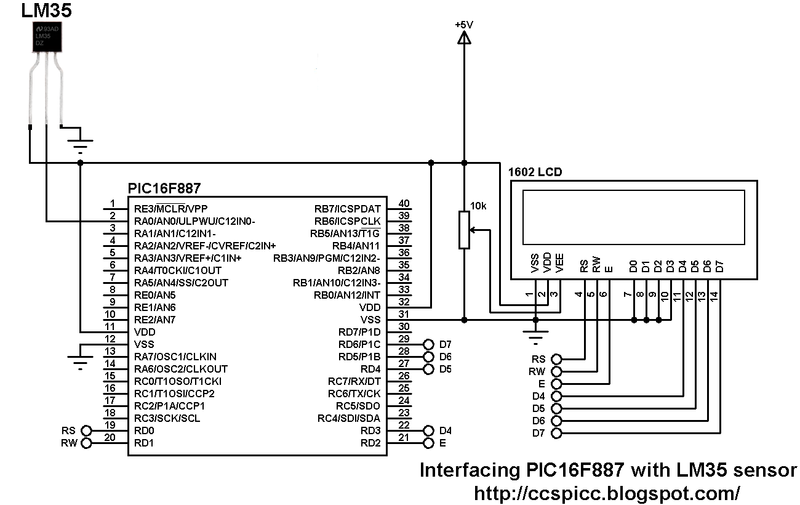 In this project the PIC16F887 microcontroller uses its internal oscillator which is set in the C code and MCLR pin function is disabled.